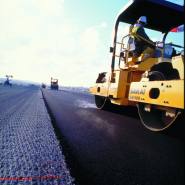 If it is a new construction project or maintenance on an existing site, Graniterock can provide all the road materials products, services and delivery. 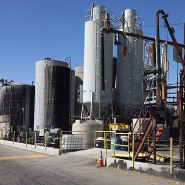 Since installing the first California hot mix asphaltic concrete plant in 1935, Graniterock has provided the highest quality asphalt in the area. 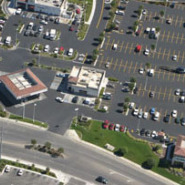 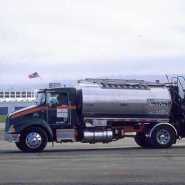 If you need road oils, paving fabric and sealcoat products, Graniterock is here for you.